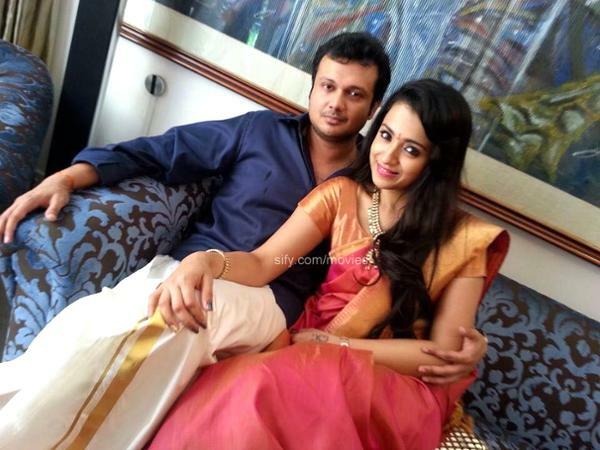 Tamil and Telugu Industry Lead actress Trisha said in a recent interview that she is in favour of live-in relationship and she doesnt like arranged marriage. 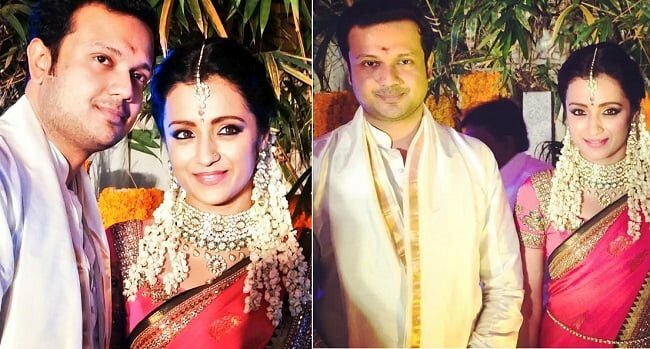 According to Trisha’s opinion , instead fight after marriage which leads to divorce its better to stay in live-in relationship. Trisha was engaged and planned to get marry with Varun (producer) but later it was canceled and this lead her to this conclusion. She also says that if both of them and their family is okay with live-in relations then there is no problem and its better than marriage as it prevents us from entering court for divorce which is a waste of time.